Ok… I can’t remember who are the people in the pic, but if I’m not mistaken, they are some ulama/tok guru. 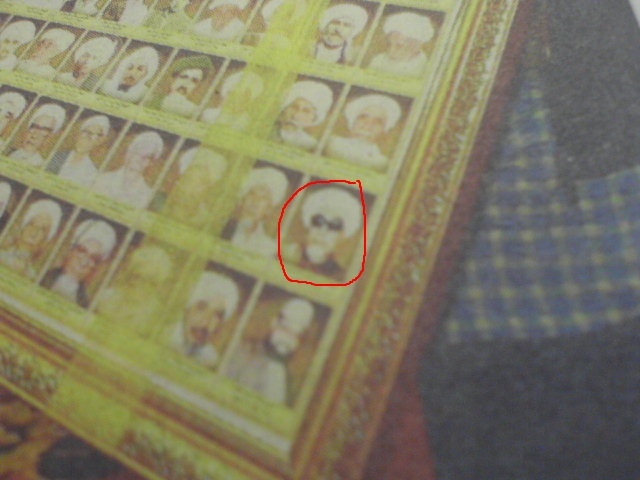 Anyway, the tok guru that I circled in the pic look damn cool with the shades! 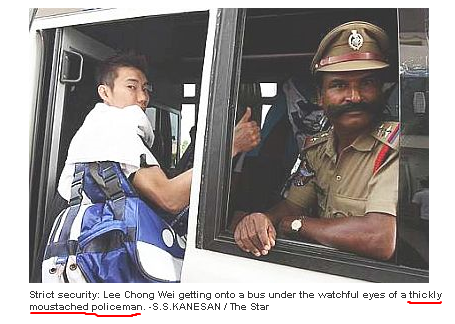 This entry was posted in News Comment and tagged photo, picture on July 28, 2009 by Khim Hoe.